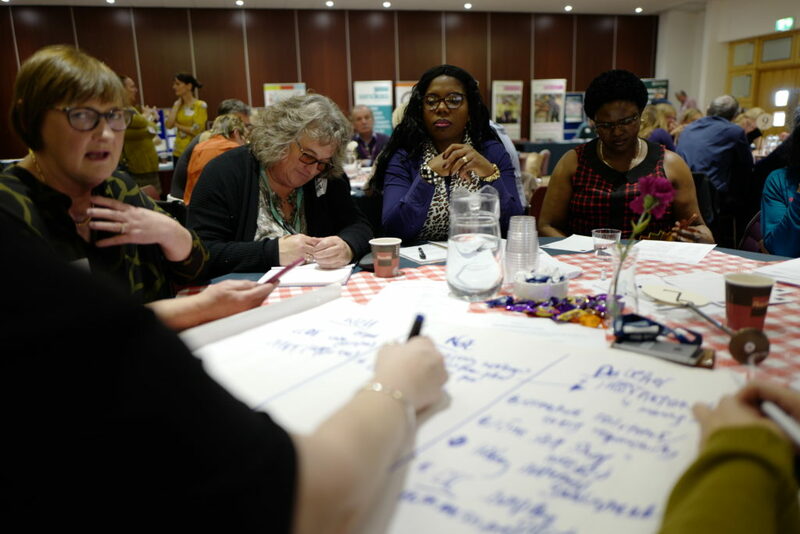 The aim of the project is to give a strong voice to family carers and to influence and hold decision makers to account within health and social care services. 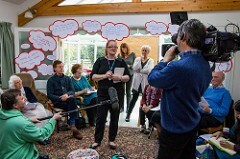 The project is aimed at families who care for adults with learning disabilities, whether they are living with you at home or in supported living or residential care. 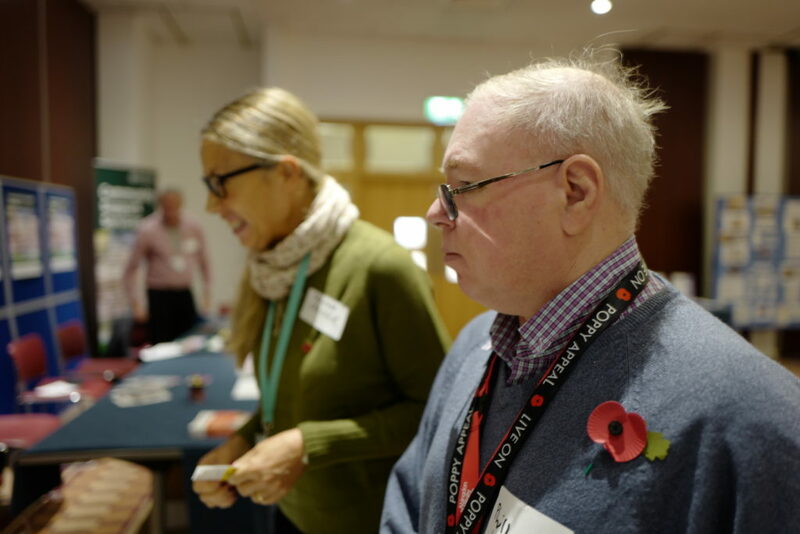 It is also aimed at brothers and sisters or other family relatives who may be involved in supporting your relative with a learning disability and may be sharing the caring with parents. 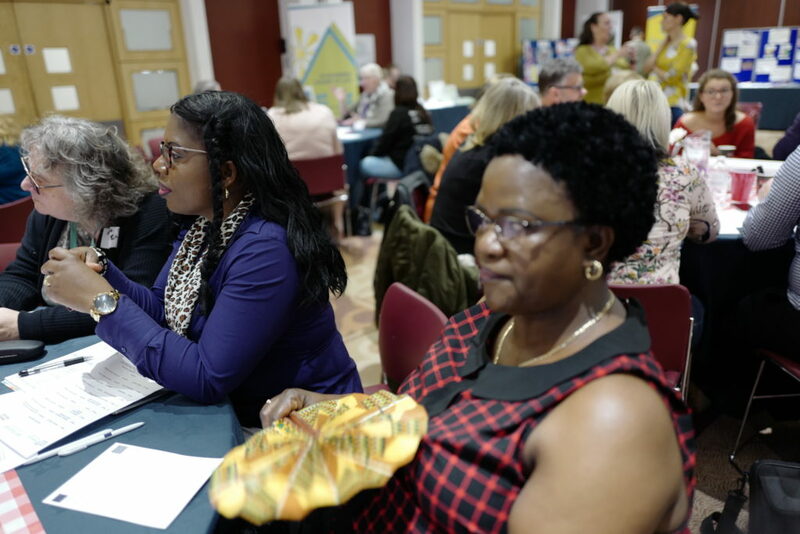 We especially want to reach out to older family carers in this project, as we know that many of you worry about the future and want to ensure a secure good life for your loved ones who have a learning disability. We want to work with you on these important concerns. 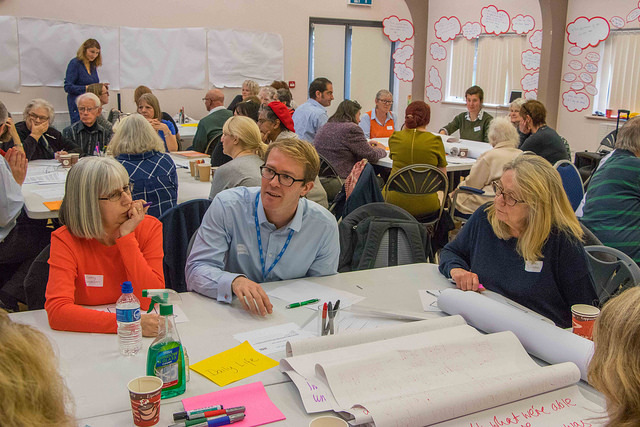 What are health and social care services planning for the immediate future – and how will it affect you? 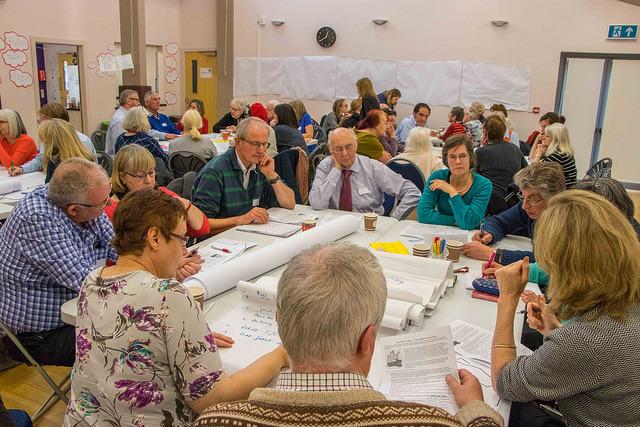 How do we protect and plan for the long-term future of our loved ones when public services face hard times? Do we need older family policies? 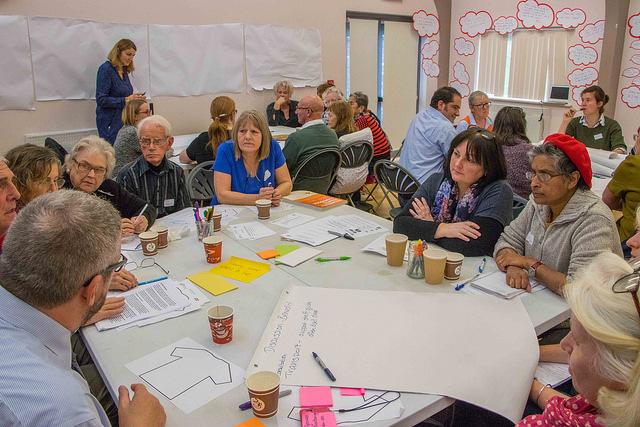 How do we change services to meet the needs of older people with learning disabilities? 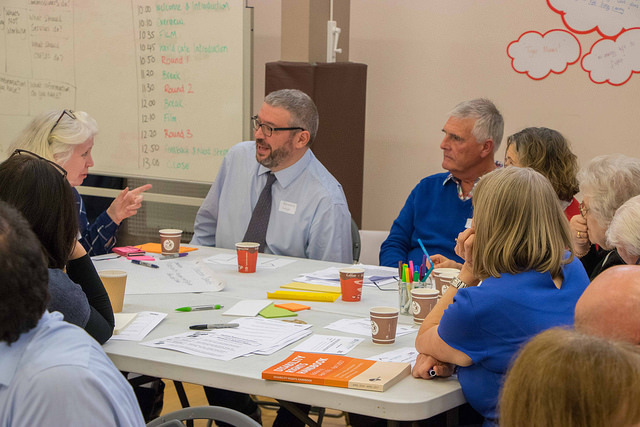 This event was an opportunity for family carers to tell senior commissioners from Health and Social care about the issues that affect them. 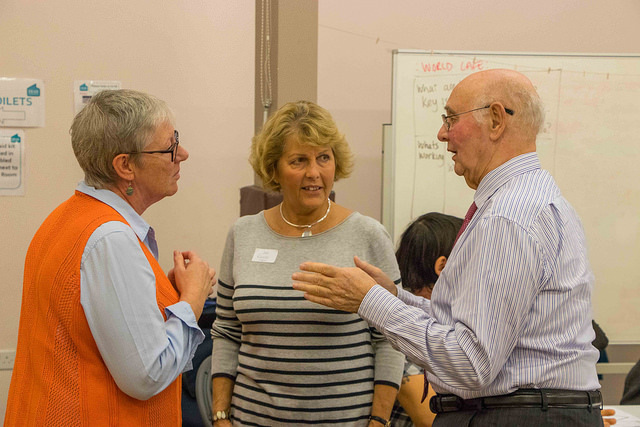 We worked with Tom Skinner from Age UK Oxfordshire. 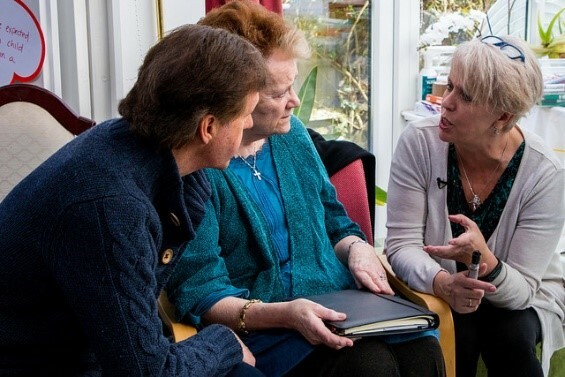 Tom is working on another Comic Relief funded project called ‘Get the Picture’. 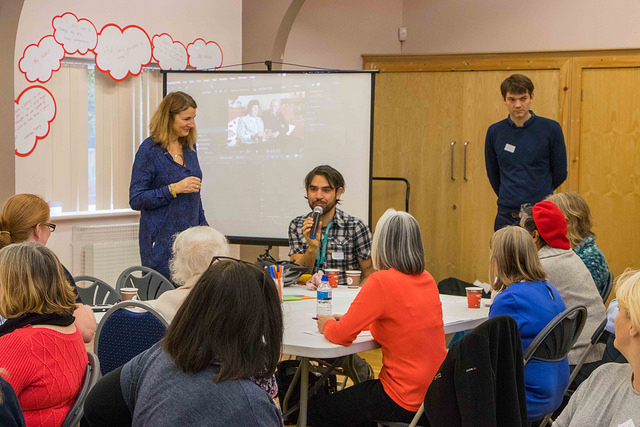 Tom produced a short film called ‘What will happen when I’m no longer around’ where families share their concerns for the future when supporting their relative with learning disabilities. 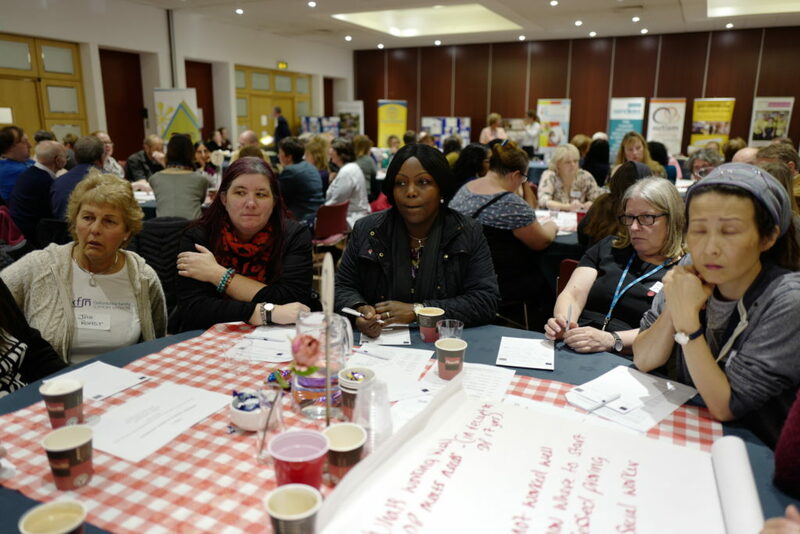 In January we held a ‘You said, we did’ event to update everyone on what we had done since the first ‘Meet the Decision Makers’ event. 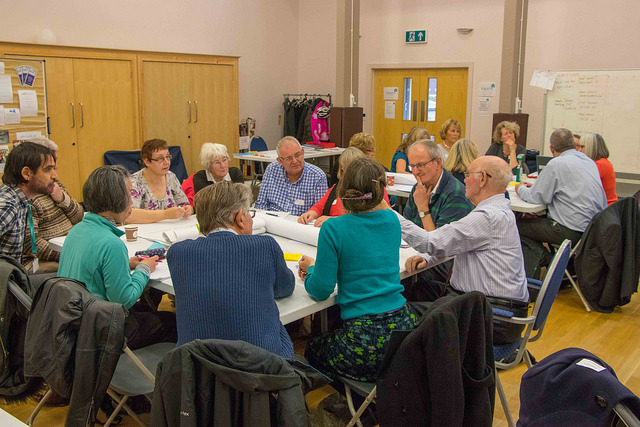 OxFSN has also produced a guide to finding the right support. 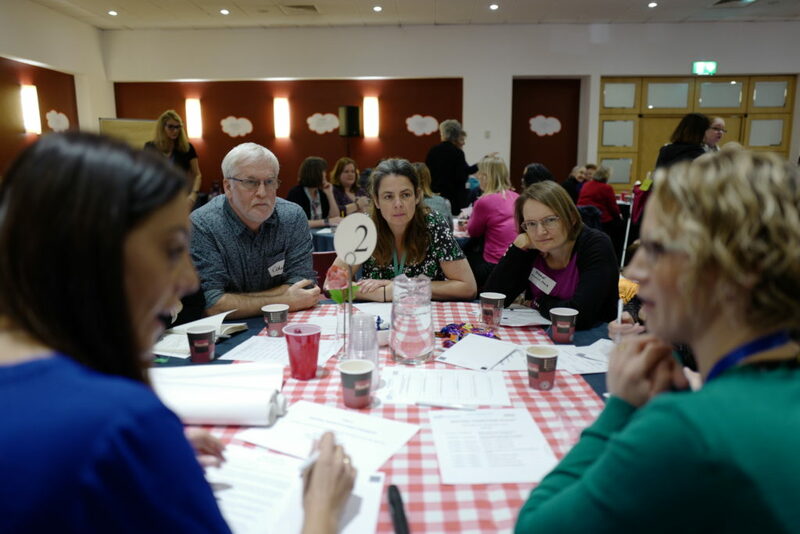 Although this was written for families who have children moving into adulthood, the information contained is equally useful to older family carers who are thinking of the next steps and supported living. 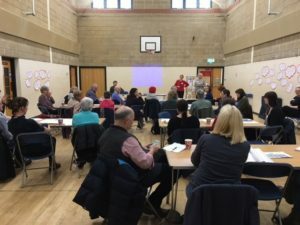 In March 2017 we held a coffee morning in Witney and were filmed for the BBC Red Nose Day – This was an opportunity to raise the profile of the issues and promoting the project. It also enabled us to say thank you to Comic Relief for funding us and to show people who raise money where it goes locally. 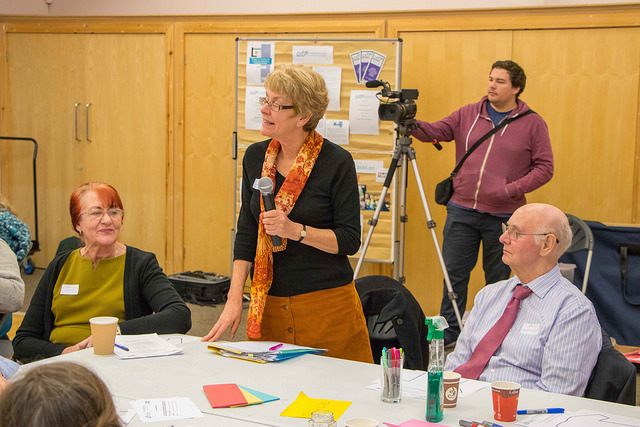 Presentations from the event will be made available soon on this page. 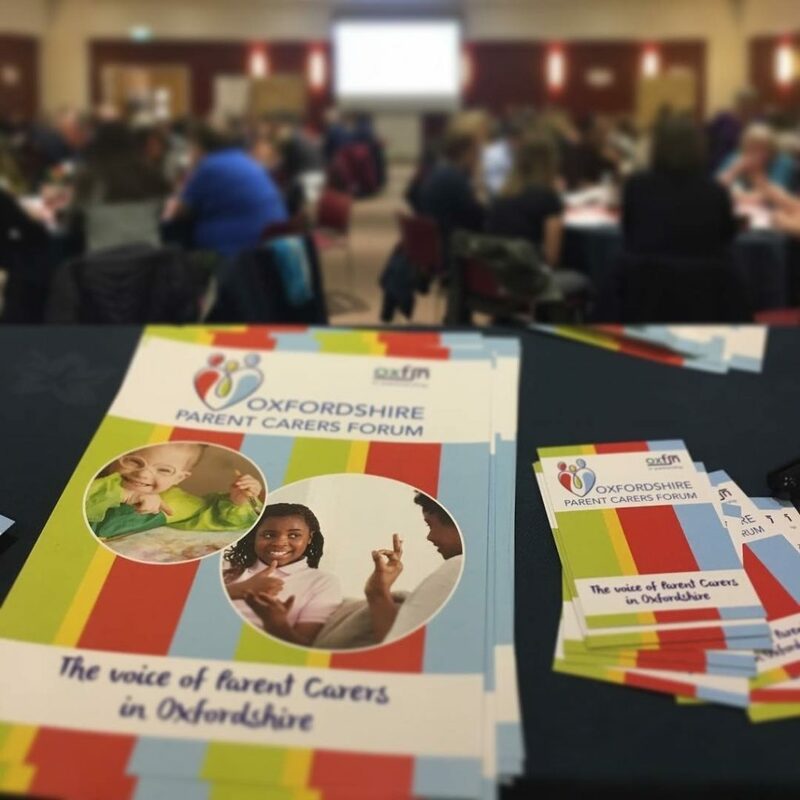 This report sets out the current knowledge on the numbers of older family carers in Oxfordshire, caring for an adult relative or friend with a learning disability (LD). 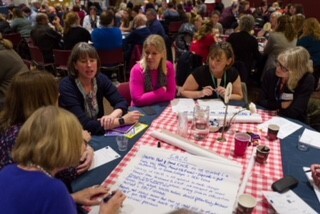 It aims to make the case for increasing current knowledge in health and social care services – both statutory and independent of the numbers and profiles of older carers of people with learning disabilities in Oxfordshire, in order to meet their needs and plan support for their futures. To read the full report follow the above link. 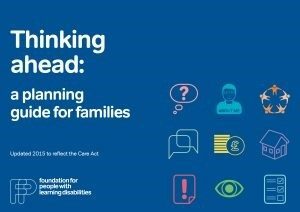 Would your family know what to do if you were suddenly unable to care for your son or daughter with learning disabilities? Before we all become too caught up in the festive season, Team Embolden just wanted to give you an update on what has been happening and what we have planned for the New Year as well as some links to resources that you may find useful. Firstly, attached is our latest Newsletter which has some dates for upcoming events that we are in the process of planning for the start of 2018. Please do get in touch if you have any questions. 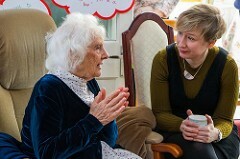 Another issue that we all worry about is ‘What happens when we are no longer around’ or unable to care for our relative. 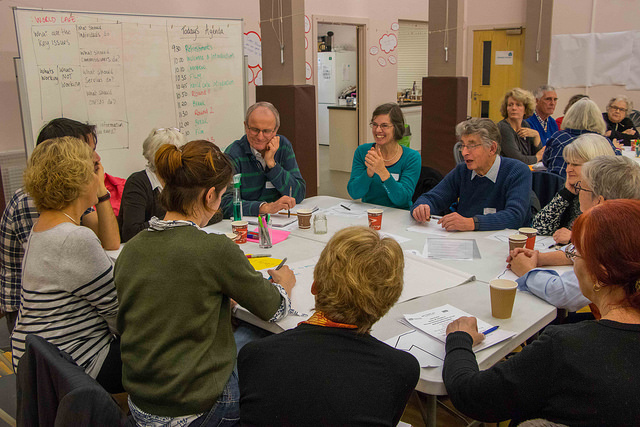 At OxFSN we also get sent a lot of information about activities that organisations feel Family Carers may like to participate in. Attached are some that may be of interest to some of you. We will all be taking a short break to spend time with our families but will be checking emails so please do get in touch if you have any questions. 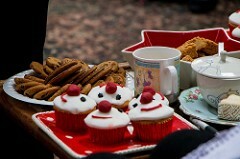 In the mean time we wish you all a very happy, healthy and safe Xmas and New Year! 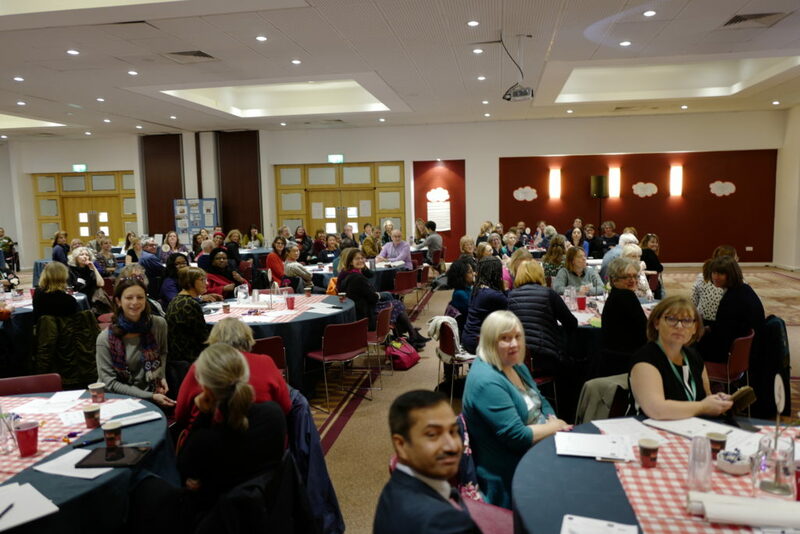 OxFSN’s Better Together event was held on the 8th of November 2018 at the Kassam Stadium in Oxford and attended by 117 people. 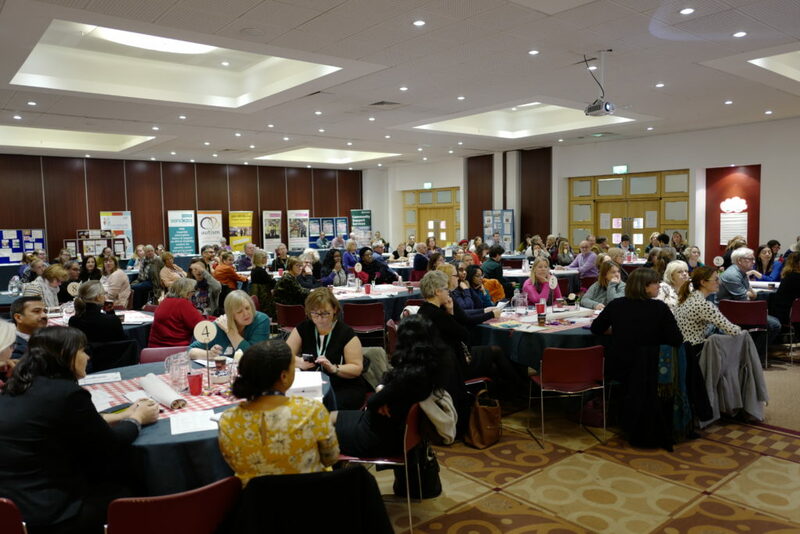 53 professionals from Health, Social Care, Education and the voluntary sector attended along with 60 family carers of children or adults with learning disabilities and/or autism and seven people with learning disabilities and their supporters. 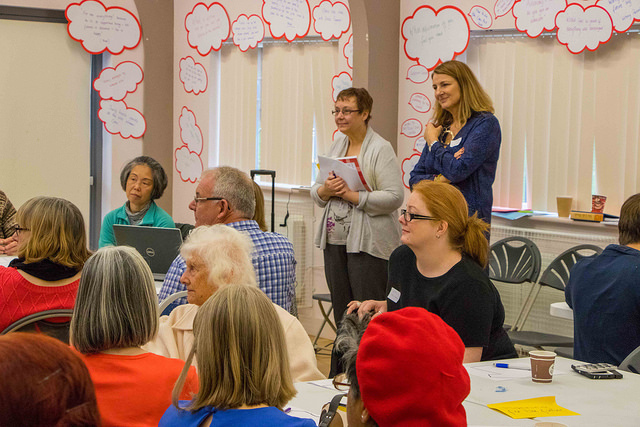 We are now in the final year of Embolden and our team is working hard to ensure that our work with older family carers continues. 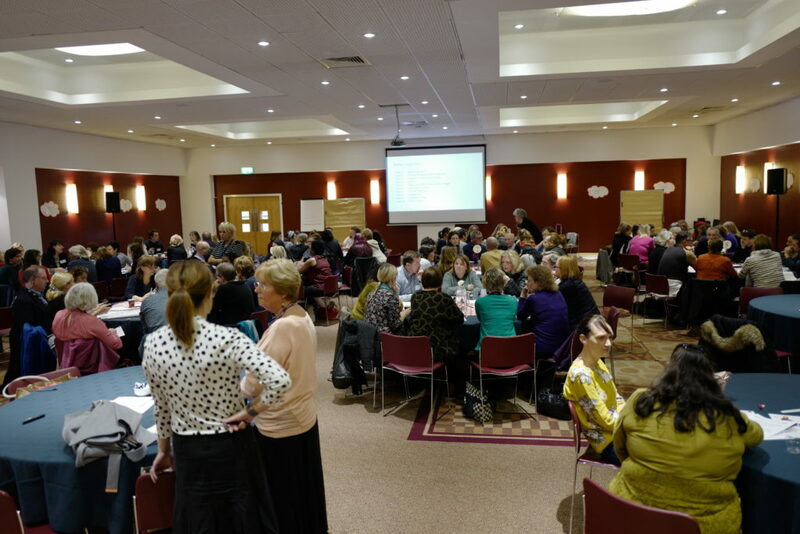 A final conference is being planned to share the work we have done and what we have achieved. To find out more about Embolden Contact Us.